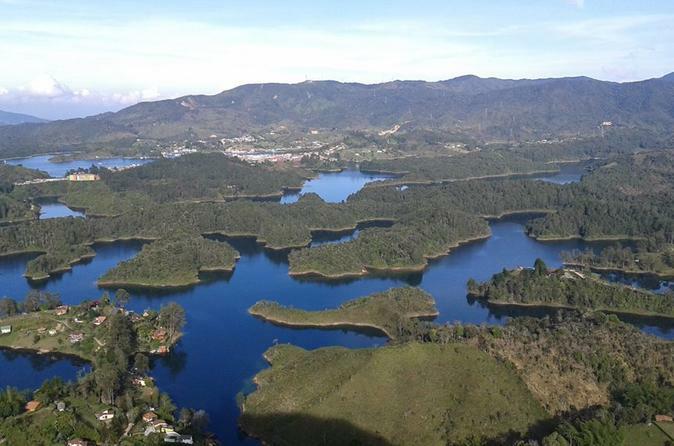 Experience breathtaking views of El Peñol and visit Guatape. This tour takes you to the colorful town of Guatape, where get to climb the huge rock of El Peñol, enjoy an amazing view, and visit the phoenix, church rock, lake, promenade, Rionegro, Llanogrande, and much more. Enjoy with a relaxing hotel pick-up and drop-off while your professional photographer and guide shares with you the beauty of Guatape. All entrance fees are included on this 8-hour tour with lunch at your own expense. 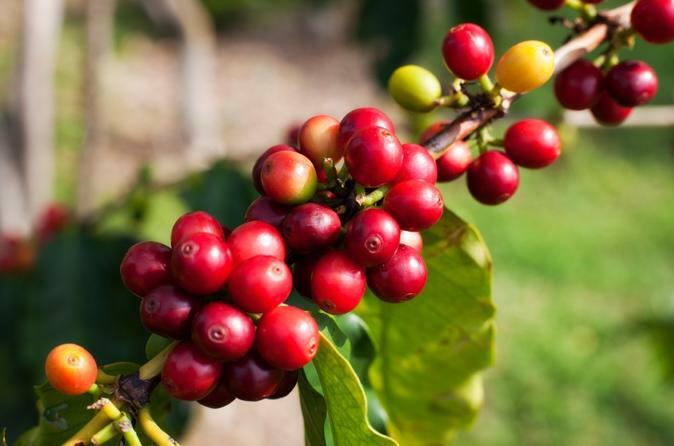 Delight your taste buds and discover the secrets behind Colombia’s exquisite coffee – from coffee plantation to your cup! This full-day coffee tour from Medellín takes you through the life cycle of sustainable coffee beans and introduces you to different roasting techniques that create gourmet products. After a coffee-tasting demonstration, ride a cable car to a restaurant atop a mountain for a traditional lunch made of local ingredients. You’ll enjoy views of Jardín, Antioquia’s most traditional and picturesque coffee town, before visiting a coffee bar in the village square! 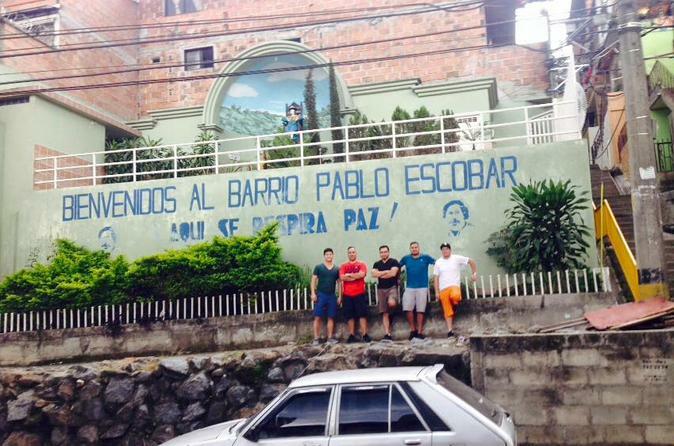 The Pablo Escobar Godfather tour is the most sought out private tour here in Medellin. and one of his favorite restaurants where you can have a snack or relish lunch! nestled high in the Andes mountains overlooking the city. Be one of the few people to visit what was once the most famous narco-compound in the World! Experience the main hot spots of Medellin with incredible vistas on this 4-hour tour! Feel the vibe in Downtown as your professional guide takes you to various locations in a new, comfortable vehicle, on the metro, metro cable (aerial cable car), and on foot! Delight your eyes with breathtaking panoramic views of the city from the top of the mountain summit and Santo Domingo Savio Library. 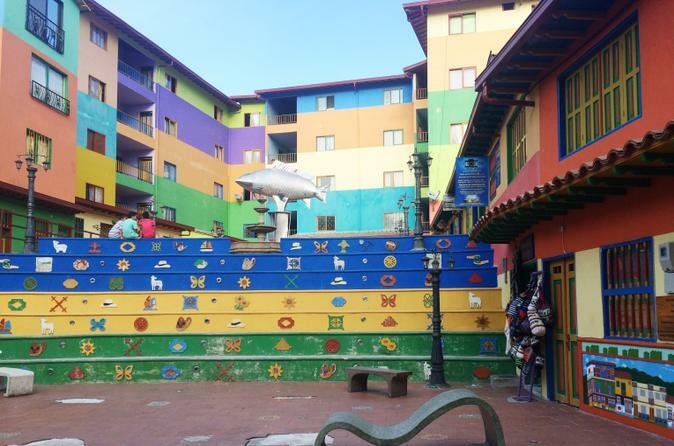 El Pueblito Paisa in central Medellin will enthrall and captivate you with all it's charming colorful colonial edifices, church, museum, restaurants, cute shops, and much more. There is a tour upgrade option for guests that would like to go to the top of the summit and beyond to Arvi Park. This is a private tour with a professional, certified tour guide for you and your party only. Escape Medellín for the day and take a trip to Guatapé, an amazing town surrounded by Antioquia's green hills and fresh water lakes. Enjoy a relaxing day in one of Colombia's most picturesque towns and visit the famous El Peñon rock, towering at 7,000 feet (2,100 meters) above sea level. Live a magical adventure! 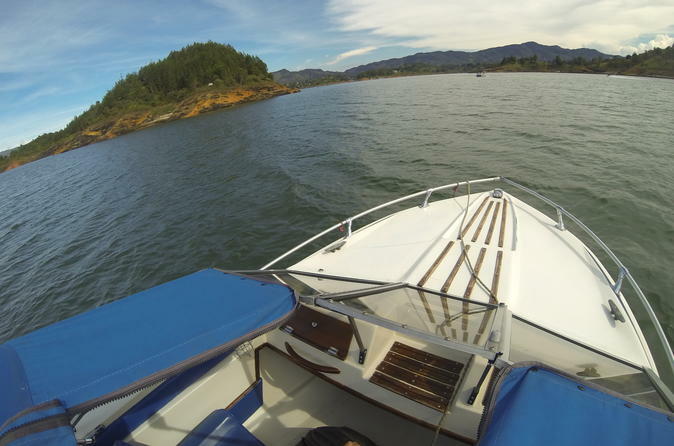 in this all inclusive private tour you will get to sail around Guatape and El Peñol lake in a motor boat, visit Pablo Escobar's bombed lake mansion, have lunch in a beautiful lake villa, walk around Guatape where you will get to know the local culture and have the best coffee you've ever had. Finally you will get visit the Peñol Rock, walk it all the the way to the top and enjoy the view. All this in companion of a bilingual tour guide. Medellín is loco for flowers. Participants in the annual flower festival use 600,000 flowers to create plus-size images of animals, people and objects. 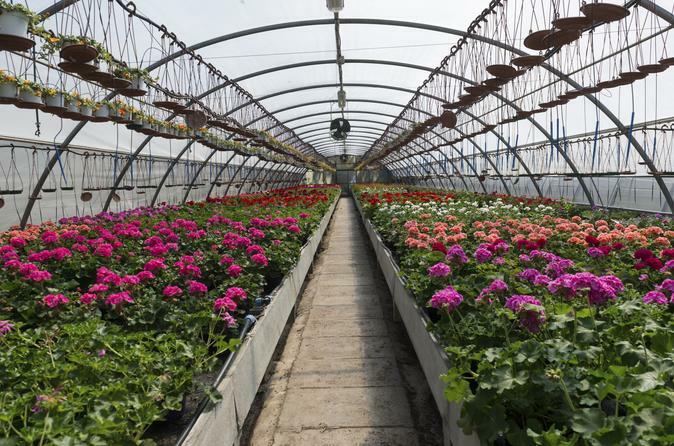 See where the flowers come from by visiting a flower farm about 45 minutes outside of Medellín. Chat with the flower farmer, or silletero, and stroll the farm taking in all the flowers and their lovely aromas. 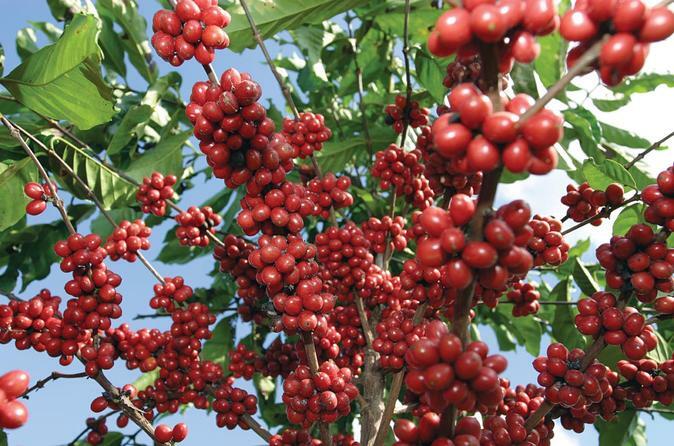 Then visit Santa Elena, where farmers produce an abundant variety of tropical and local kinds of flowers. Includes hotel pickup and drop-off in Medellín. 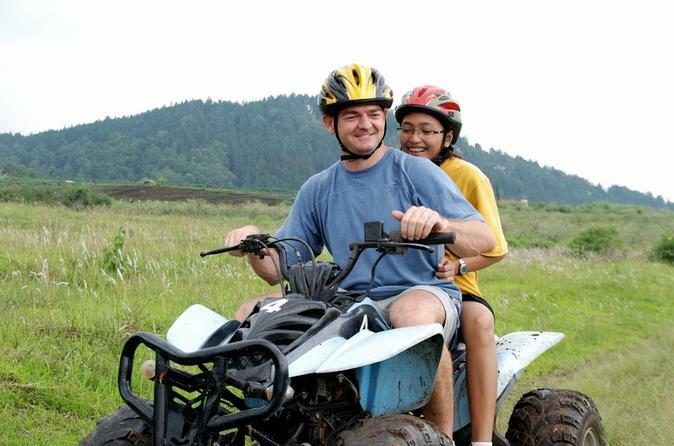 Ride an ATV through the Colombian countryside, just 60 minutes outside downtown Medellín. Your tour takes you up into the mountains and down steep valleys, for an adrenaline-charged view of Colombia’s scenic landscape. With professional assistance provided every step of the way, you don’t need to have previous ATV or driving experience. 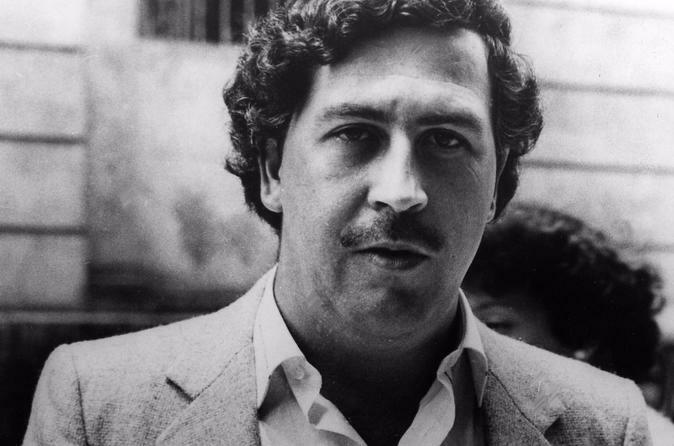 Discover what life was like for the Colombian drug lord, Pablo Emilio Escobar Gaviria. Explore the mansion where he housed his hobbies, the site of his death and his final resting place. This private 3-hour tour will give you an in-depth look at the "king of cocaine's" past and effects he left on his community. 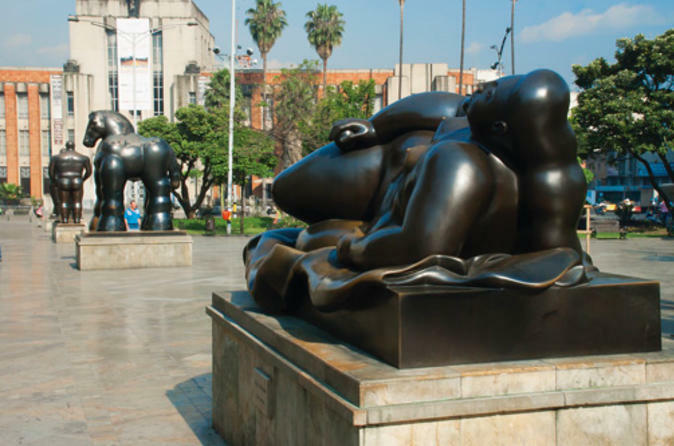 Get to know Fernando Botero, one of Colombia's most famous artists, on a 3-hour art tour of Medellín. Visit the Museum of Antioquia, home of one of the world's largest collections of Botero paintings, and stroll through the streets to discover the many sculptures Botero donated to the city of Medellín. This tour is a must for art enthusiasts and amateurs alike! Experience world class panoramic views from one of the most prominent coffee villas nestled high in the Andes mountains and find yourself mesmerized with the beauty and splendor of the picturesque town of Jardín! This private tour from Medellín with a coffee expert guide will captivate you and make you a coffee connoisseur by taking you on a historical voyage through the rich coffee fields where you will learn all of the intricacies and nuances from top quality coffee producers. Lose yourself with the intense aura, scent and heavenly taste of fresh coffee straight from the roasting facility, take a romantic stroll through the ornate town, hover over the mountains in cable car, with the option to bask in a soothing and relaxing waterfall and much more! Private tour for you and your party only in a new, comfortable and safe SUV! 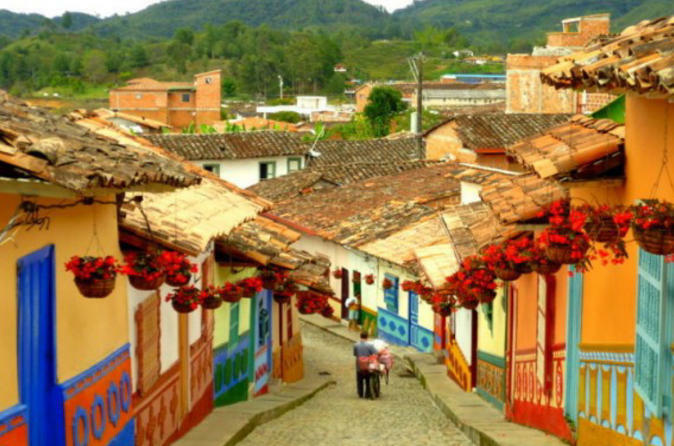 This full day tour which takes place east of Medellín, and takes you through the coziest and most representative villages in Antioquia: El Retiro, Marinilla and San Antonio de Pereira. After 1.5-hour driving along natural scenarios with your professional guide you will arrive at El Peñol to discover the fascinating story of the town that sits today on the middle of the lake. The closest to heaven will be next when you walk up the almost 700 steps of the El Peñol rock which offers picturesque views of the region. As a final destination, there is Zócalo town or Guatapé, both great places to enjoy lunch and take a pleasant walk around this vibrant village and relax around the soothing lake. 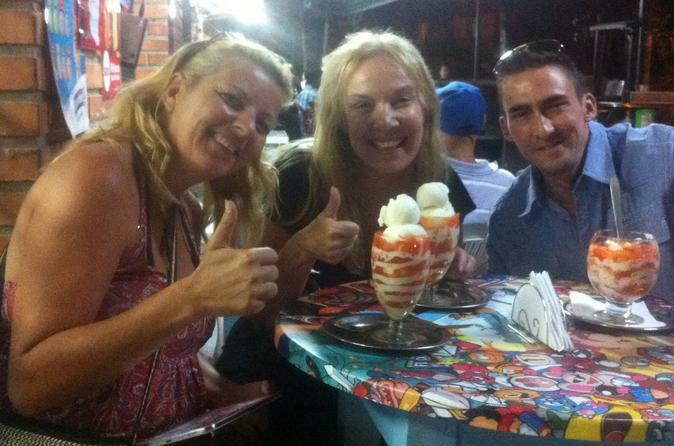 This tour is designed for those who want to visit the most traditional places within Medellin. It doesn't matter if you are only visiting Medellin for a day. Our professional guides will make sure and understand your main interests in order to save you time and only focus on those places and facts you are most interested in. Together we will create a once in a lifetime experience that will certainly motivate you to come back to Medellin. Discover the tango-lover’s city of Medellín on a 4-hour guided tour that combines Colombia’s best musical venues and iconic monuments. 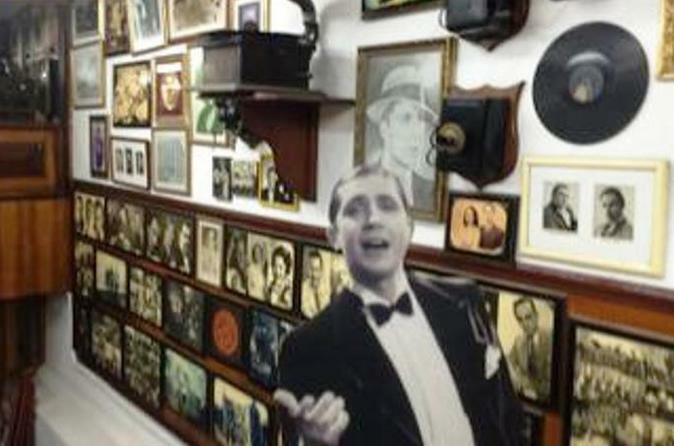 View city treasures that pay tribute to Carlos Gardel, an idolized tango musician who died in Medellín and left an unforgettable legacy for locals and visitors alike. You’ll visit the Casa Museo Gardeliana (Casa Gardeliana Museum) and Gardel Plaza before dropping by El Patio del Tango (Tango Patio) and Restaurante La Rueca for a live show. Tango’s passionate rhythms and sensuous movements are sure to enthrall you! Take part in a once-in-a-lifetime experience and fly high over the city of Medellín on this paragliding tour. Distinguished by green mountains and lush valleys, the Antioquia Department of Colombia boasts breathtaking scenery best seen from above. 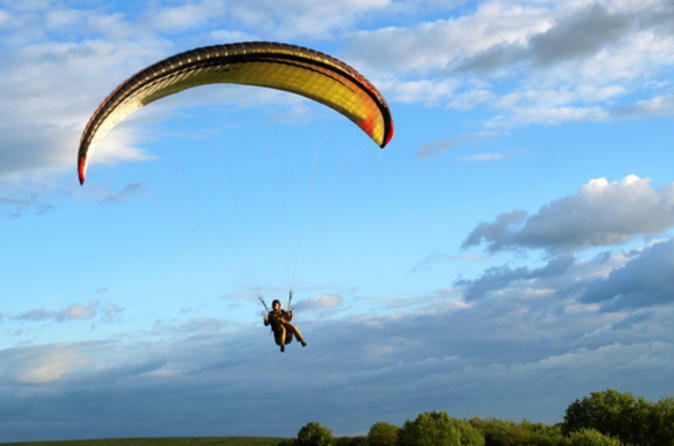 Feel the rush of adrenaline as you and your professional instructor set off on a safe and exciting tandem paragliding adventure! 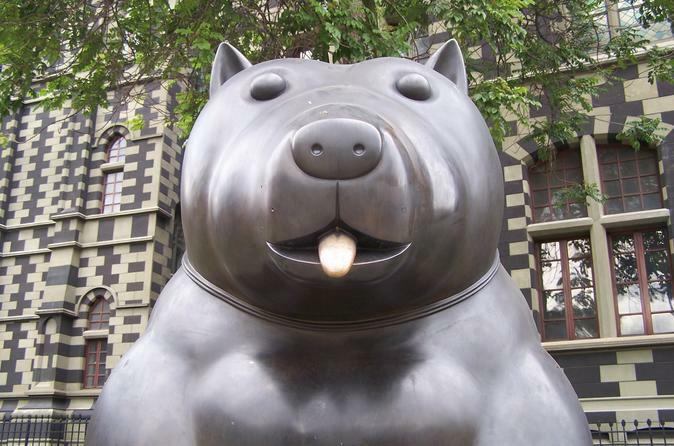 Join a local guide for a unique tour of Medellín's many museums that highlight the city's history and the art, including works by Fernando Botero. Learn why Medellín was dubbed the world’s most innovative city in 2013 by the 'Wall Street Journal,' as you gain insights into the city's past and present. 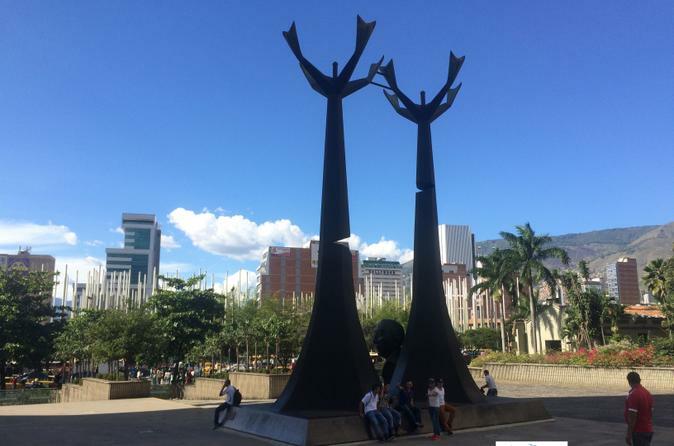 The tour highlights Medellín’s transformation and progress over the decades on visits to the San Pedro Cemetery Museum, Museum of Antioquia, Museum of Modern Art and Castillo Museum. 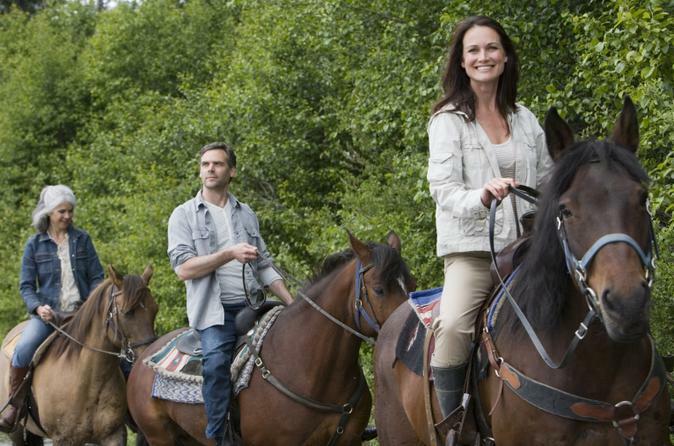 Cross creeks and journey into dense forests in the central Andes mountains on a pleasant 2-hour guided horseback ride. On this half-day excursion, just outside of Medellín, your trusty steed clops along at a steady pace that is suitable for both first-time and experienced riders. Along the way, you can stop to snap pictures of the Colombian hillsides and backcountry, and keep your eyes peeled for parrots, monkeys and macaws. Bonus: Transport from Medellín hotels is included. 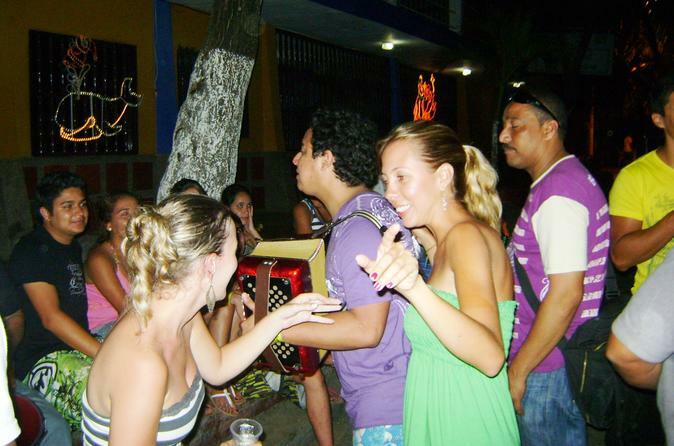 Fonda is a local bar with exotic decorations and typical Colombian music. It is a perfect compilation of common artifacts, appliances, paintings and religious icons, which display centuries of cultural heritage that represent the core Paisa values, making this type a particular region nowadays. 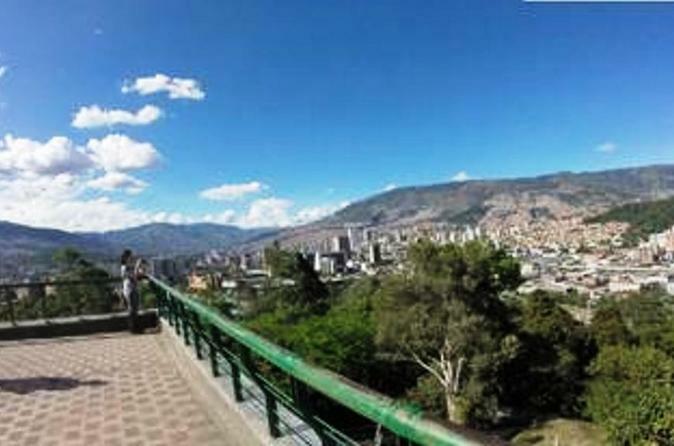 This tour is designed to display Medellin´s most popular Fondas, away from the typical so-called touristic destinations. With us you will gain a better understanding of the origin of many local habits, traditions and remarkable barrio personalities, which otherwise you would never get the opportunity to visit. This special opportunity allows you to comprehend the whole city of Medellín and Envigado and get tips from a local. Check out Medellín from every angle: touristy places, discover Medellin´s most attractive areas for investment, and enjoy local dishes. You may choose to start at 9am and enjoy a delicious lunch, or start at 2pm in order to finalize the journey with dinner instead. Delight your taste buds with delicious dishes of local cuisine as you visit some of Antioquia´s most representative municipalities such as Envigado and Sabaneta located south of Medellín. Stops on this tour refer to restaurants that have well earned their reputation among Paisas due to impressive family traditions which even nowadays drag customers who are delighted by their charm and delicious plates from the region. We will offer a once in a lifetime experience on a friendly atmosphere while interacting with locals to a point where you can really comprehend the nature of our local dishes based on corn, pork, beef, among several others. Due to their historical and socially important value to the city, Medellin is home of several places of National Patrimony. These places will amaze you with their stunning architecture that is filled with history. 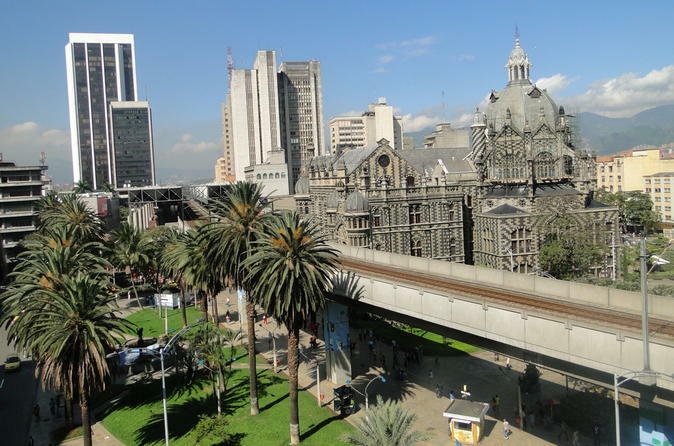 Stops include The Old Railroad of Antioquia Building, Coltejer Building, Carré Building, Veracruz Church, San Pedro Museum Cemetery and Saint Ignacious of Loyola Church, among others. 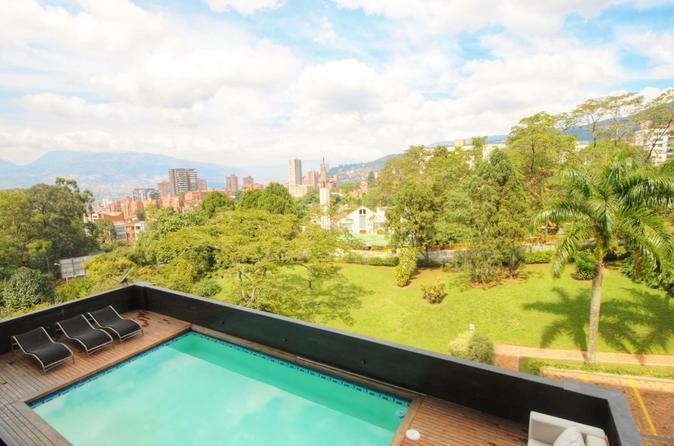 Fall in love with the originality, aesthetics and authenticity that characterize Medellín. 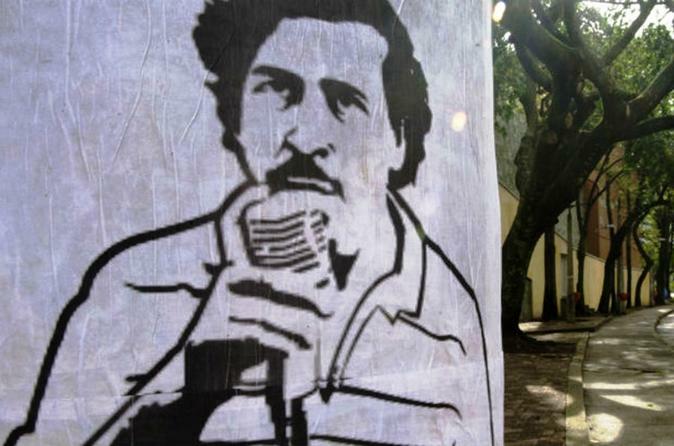 You would be hard pressed to read an article, blog entry or forum anywhere in the world that did not mention Pablo Escobar`s association with Medellín Colombia`s history. He was a notorious drug lord, criminal and killer. It was a period in Medellín`s history that most locals would prefer to forget. He was listed in Forbes magazine as the 7th richest man in the world. He was elected to the house of representatives. He once offered to pay Colombia`s national debt of 26 billion dollars in exchange for immunity from prosecution. He built his own lavish luxury home to serve as his jail cell. He put out bounties on Colombian policemen and he died in a hail of bullets after being tracked down by the Colombian military, US DEA and other agencies. This fascinating tour displays Medellín as a tourist destination well known for its rich cultural and artistic scene. 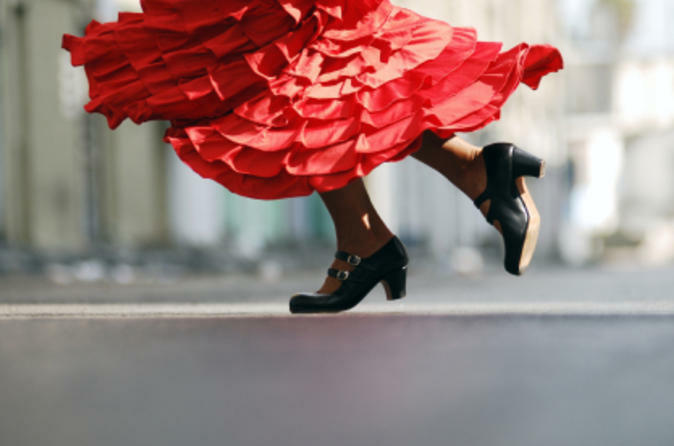 One of the most spectacular musical rhythms that persists through time in the city has been Tango. 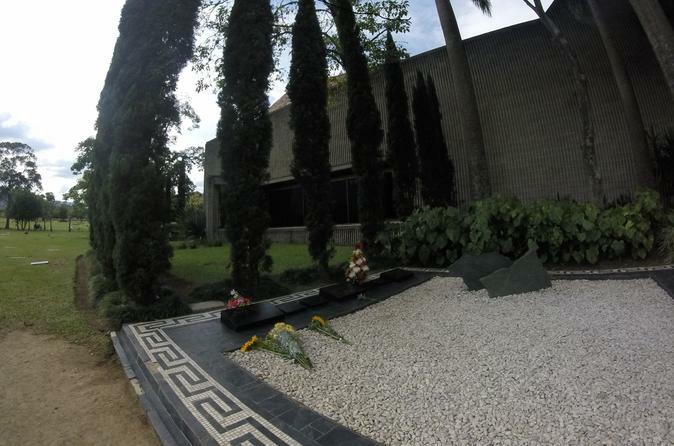 Even after the death of Carlos Gardel in 1935, the famous musician and singer of tango music, his legacy lives on. 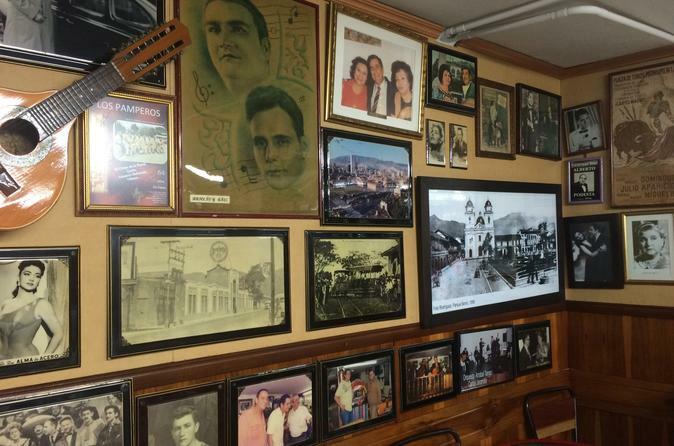 Artistic and commemorative events take place highlighting the work of this singer at Malaga Bar, The Gardelian house, San Pedro Cemetery Museum and Plaza Gardel. Discover the history behind Tango in Medellín and gain a better understanding of this exciting dance and Gardel´s input in Colombia. 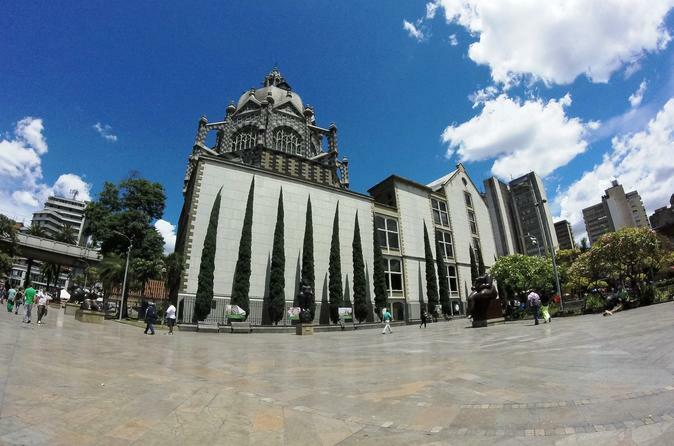 Discover Medellin’s history and architecture and see every angle of the city with a personal guide. You'll enjoy local dishes on this private half-day tour with a customized itinerary. Choose to start in the morning and indulge in a delicious lunch or head out in the afternoon and end with dinner. Relax with the convenience of door-to-door private transport from your accommodation to Pueblito Paisa, the San Pedro Cemetery Museum, and downtown landmarks. This tour travels by Metro or Cable Metro and will let us make stops at certain locations that show the evolution of Medellin as a global city. Experience a completely new and improved city, boasting the only metro system of the country, a symbol of the Paisa desire to excel and bring quality of life to locals. The system has been bringing service for a couple of decades already. Discover how this magnificent transportation system integrates main cultural icons of the city with the highest technology in order to incorporate amazing structures like the cable car or the recently added Tranvía (LRT) in downtown. 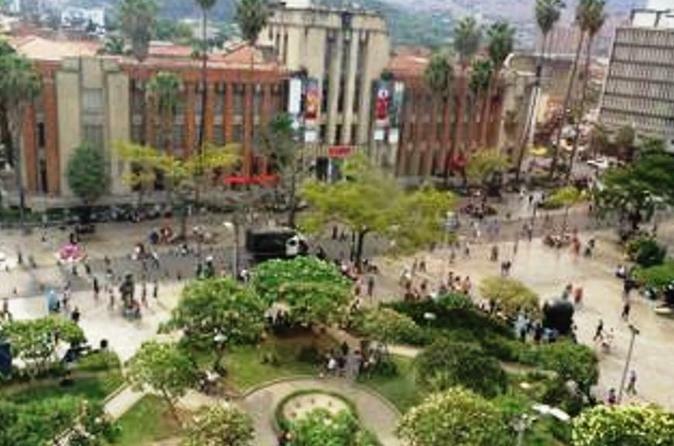 This fascinating tour displays Medellin as a new city that has hardly worked to close the gap in between rich and poor in order for everyone to enjoy great quality of life regardless of their social stratus. 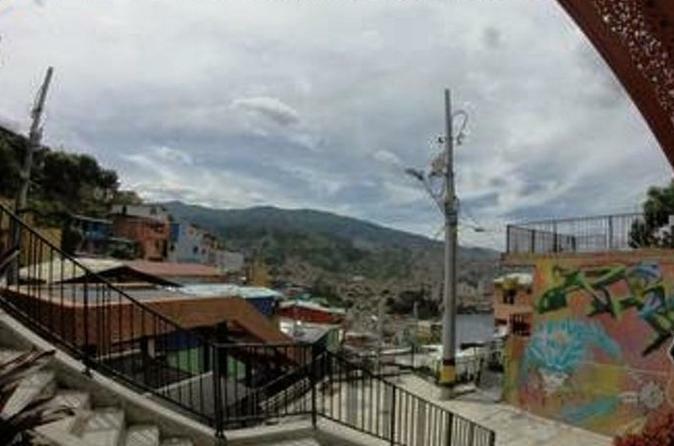 Get away from westernized touristy sections of the city and discover average Colombian barrios where authentic natives enjoy the top of the line infrastructure such as the San Javier cable car and the newly renovated slum Comuna 13 which possesses the most exclusive electrical escalator in America. You will gain a better understanding of this exciting city which like a sleeping giant has gone from the most violent to the most innovative on earth. This special opportunity allows you to comprehend the whole city and get tips from a local. All inclusive tour with flexible hours so you may choose to start in the early afternoon and enjoy a delicious lunch, or start later in order to finalize the journey with dinner instead.